The Semester Abroad Program offers Harvard Law School J.D. students the opportunity to study law and live in a foreign country while receiving a semester of ungraded credit towards their degree. Each student has their own constellation of reasons for wanting to study law in a foreign setting and designs a semester abroad that meets their specific academic goals. Participants consistently report that their semester abroad enhances their study of U.S. law and provides advantages in their job searches and careers, such as the value of first-hand knowledge of another legal system and culture; foreign language proficiency; and an extensive network of contacts around the world. Please see our Locations page for more information. For questions that are not covered in the Semester Abroad pages, please contact Sara Zucker, Director of International Legal Studies, at szucker@law.harvard.edu or (617) 495-9030 or Andre Barbic, International Legal Studies Program Officer, at abarbic@law.harvard.edu or (617) 496-8732. Sara is available to talk to students by appointment as well as during office hours on Tuesdays from 10:00 to 11:30 a.m. and Thursdays from 3:30 to 5:00 p.m when HLS classes are in session. 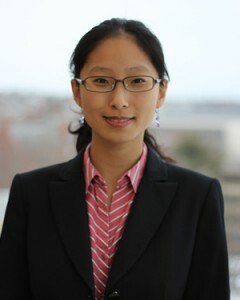 Sara’s office is located in Suite 5005 of Wasserstein Hall. 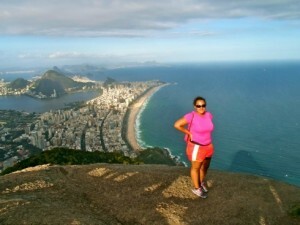 Samantha Glover ’14 spent the fall of her 3L year at FGV Direito Rio in Brazil. Today, she lives and works in São Paulo, focusing on capital markets work. Morgan Li ’14 spent the fall of her 3L year at the Martin-Luther University of Halle-Wittenberg, Germany.